Finally , finally 2015 is here. Wish you a very very happy new year. Last few days were so long that I thought 2015 will never come. 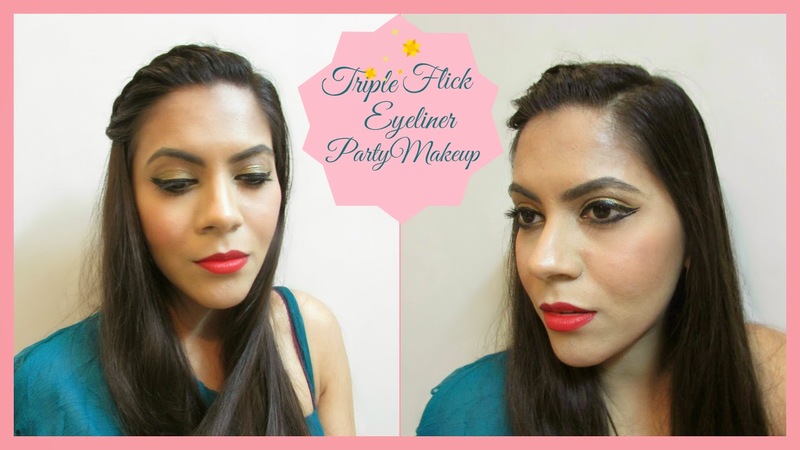 I am going to start a fresh year with Triple Flick Eyeliner and party makeup tutorial with the bright red lips. 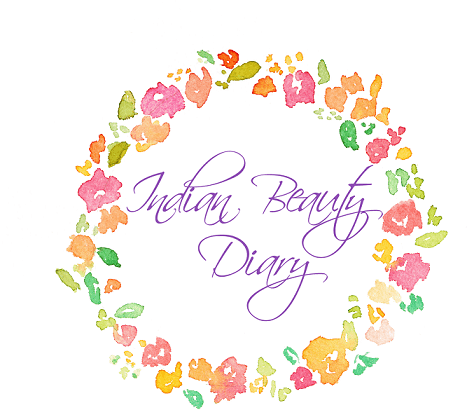 I am head over heels on this double flick eyeliner and triple flick eyeliner trend. As it's a holiday festive makeup , there was absolutely no of of not using gold and red. So it's a triple cateye eyeliner with gold . 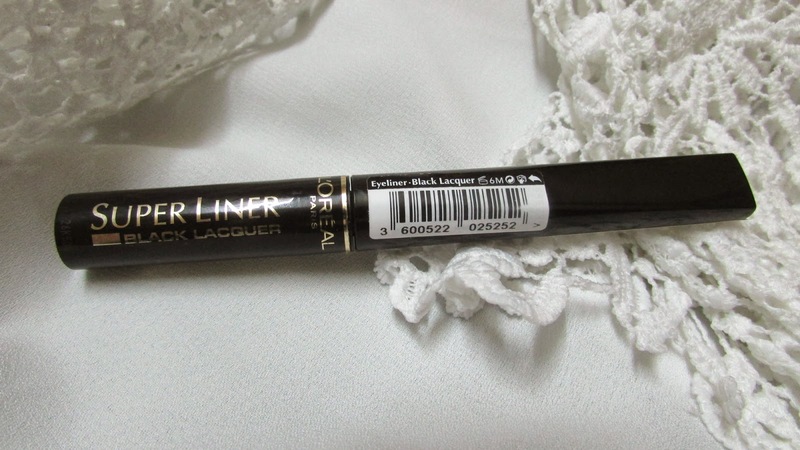 1) Loreal Super Liner , Black Lacqure ,725 INR : Its a jet black liner , totally water proof and givea really nice look which is perfect for party. 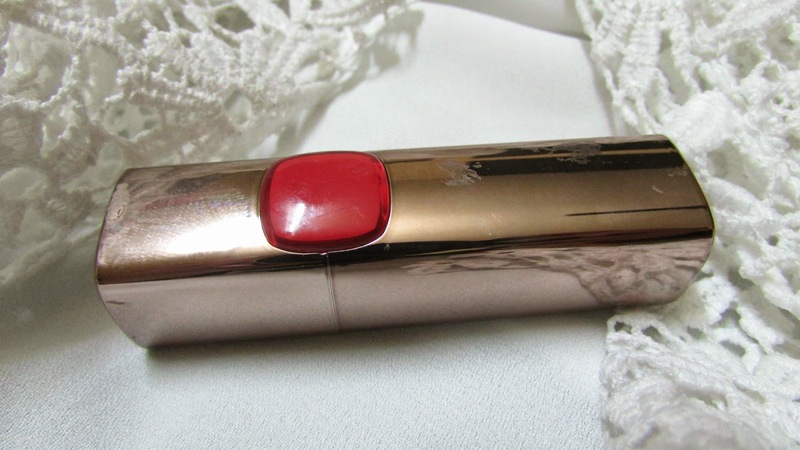 2) Loreal Color Riche Lipcolor in Flaming Kiss, 899 INR : Its a gorgeous oringish red , the formula is super creamy , has a matt finish and stays on for really long. 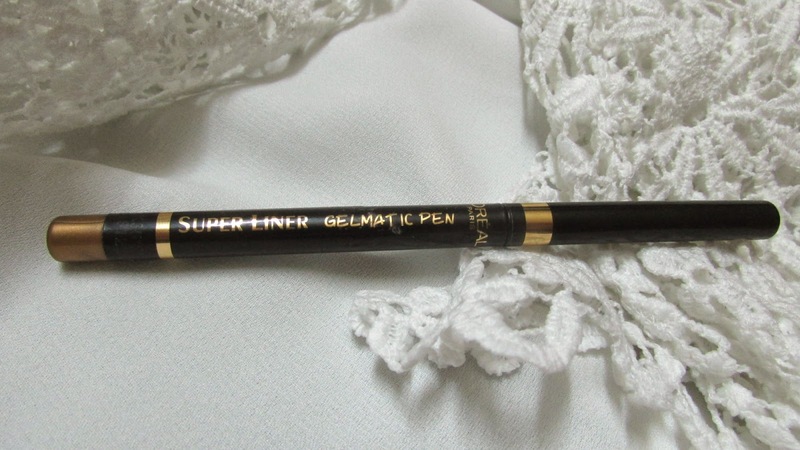 3) Super Liner Gel Matic Pen in gold, 425 INR : Its a warm gorgeous gold eyeliner . It give a antique undertone and glides on smooth. Here is the tutorial . 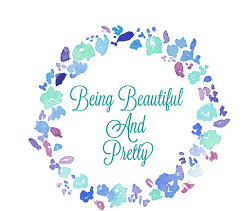 I hope you liked my first post of 2015. My hanks a lot for all the support in 2014 and hope you will keep showering the love . 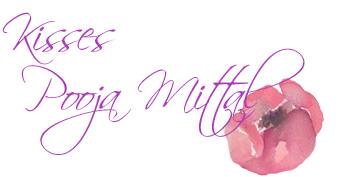 You looks wonderful Pooja - I wish you a huge 2015! first time on your page and love this look! wish i had a steady enough hand to pull it off, haha.